Projection design / video Installations for Immersive Theater (2012). 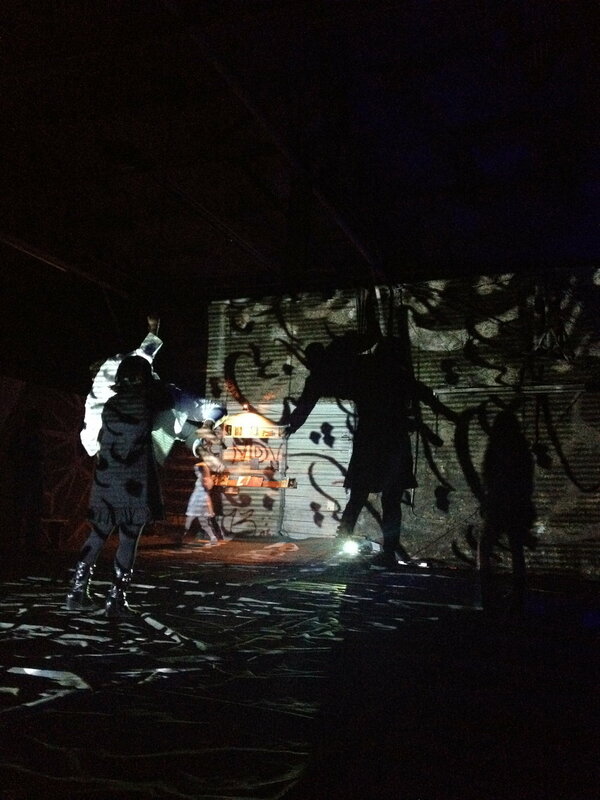 Multimedia performance production by DWZ Collective, written and curated by Thomas Riccio. D Magazine: The avant-garde troupe that’s unafraid to break the rules and mess with your head.